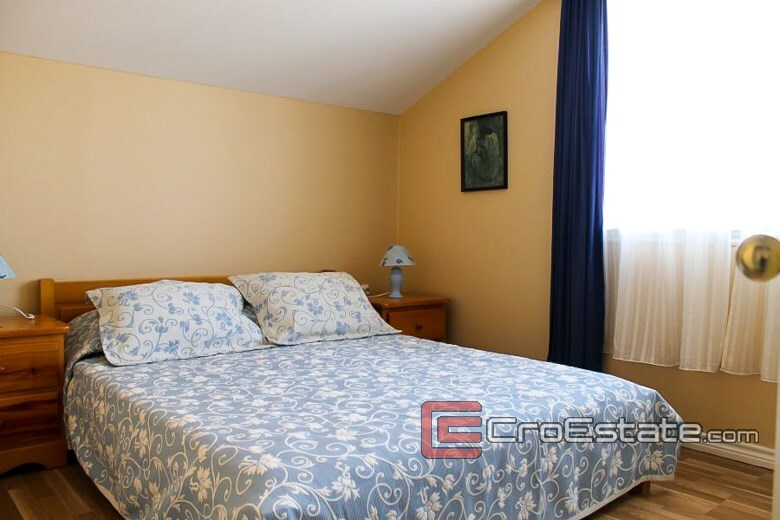 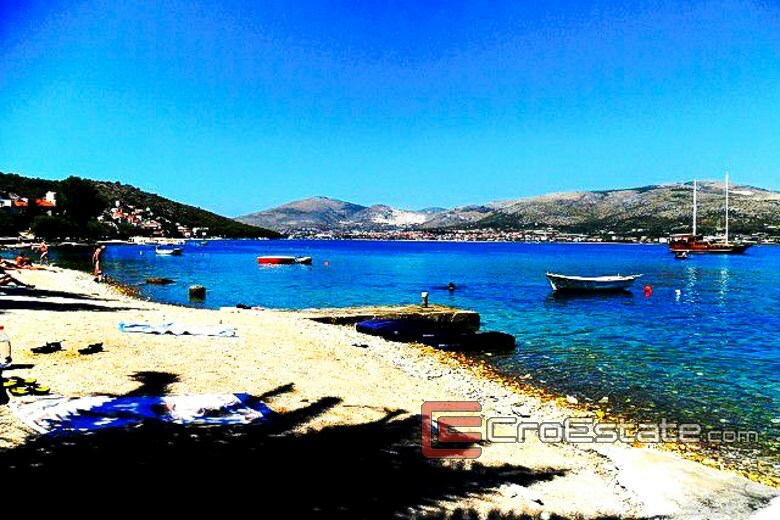 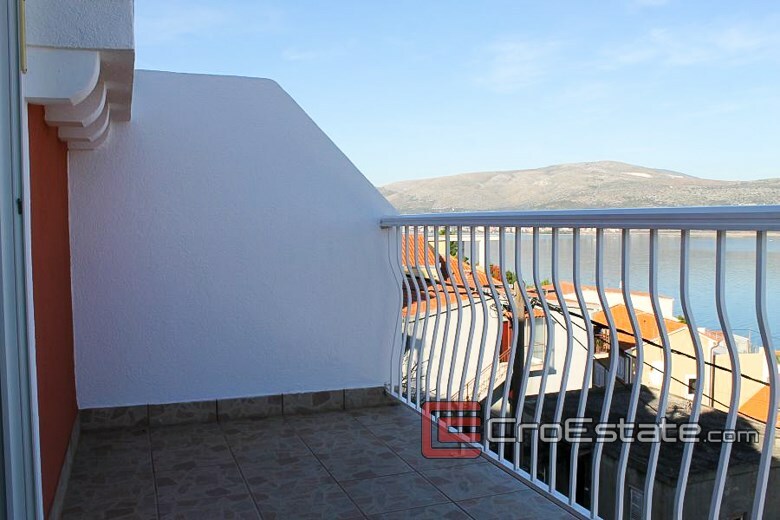 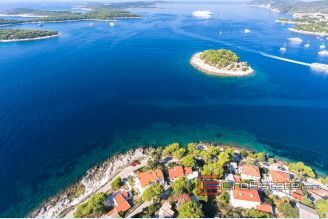 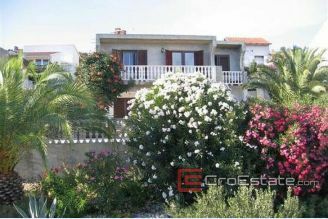 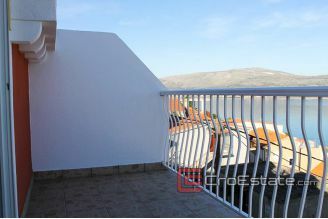 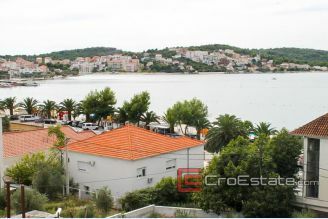 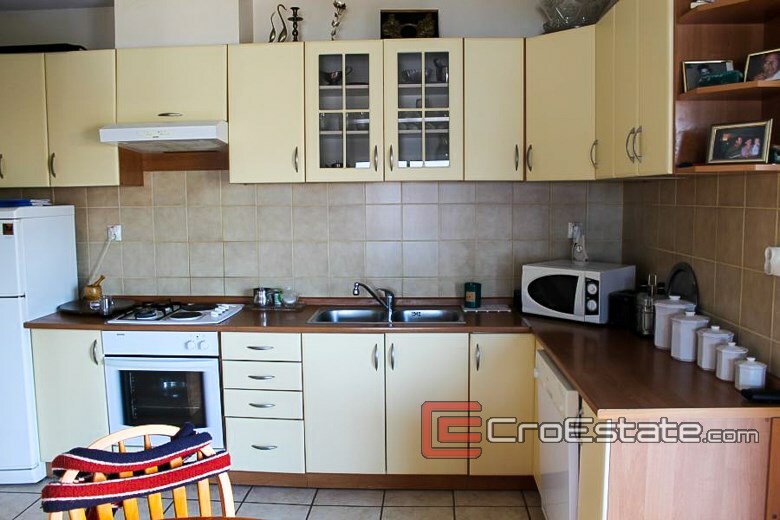 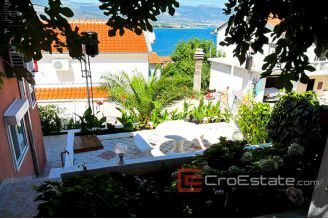 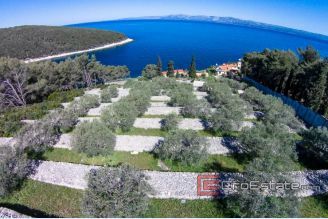 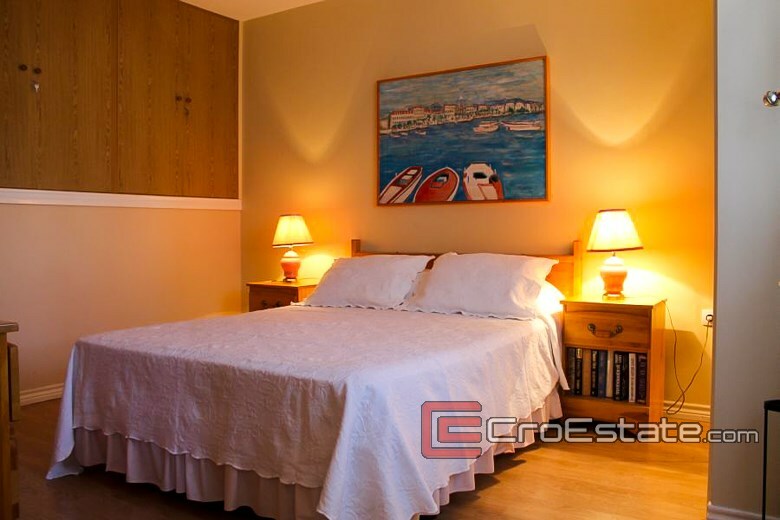 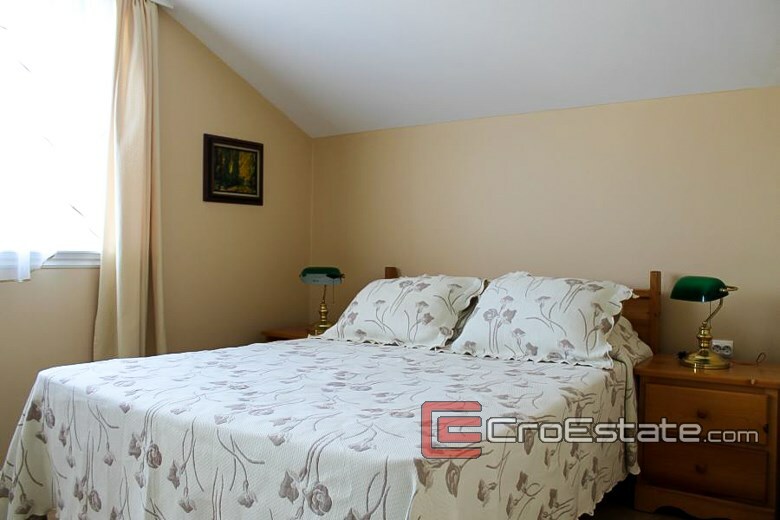 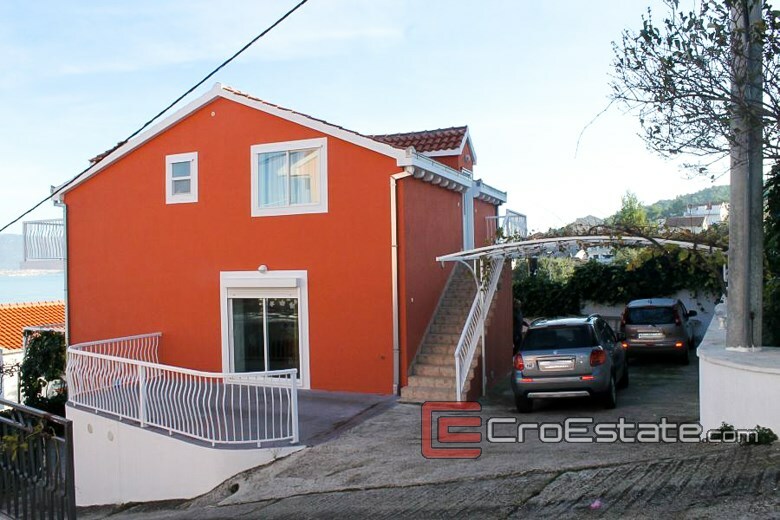 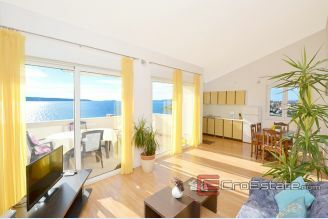 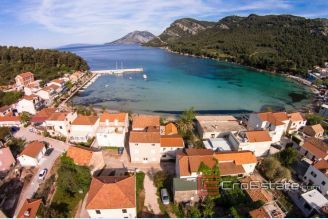 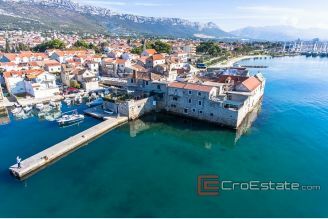 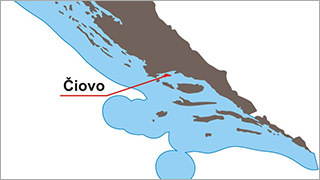 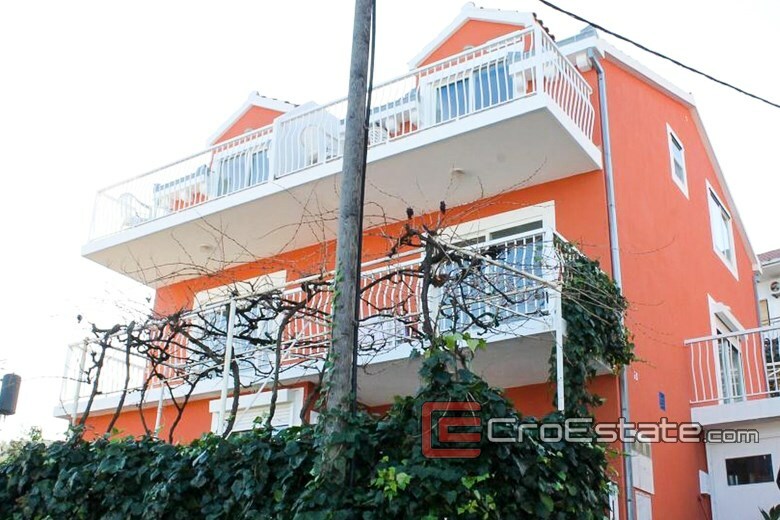 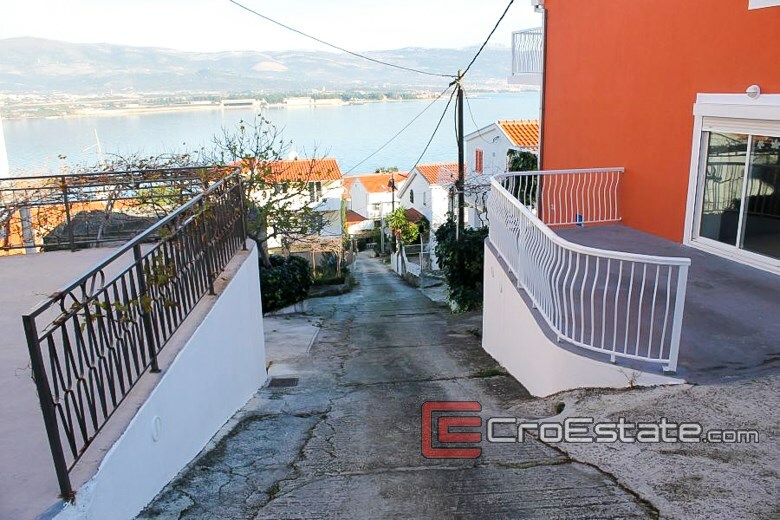 Detached house in Okrug Gornji on Ciovo island, located only a few kilometers from the town of Trogir, with total area of 228 m2 and 219 m2 garden. 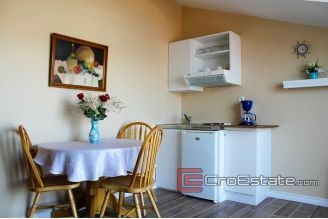 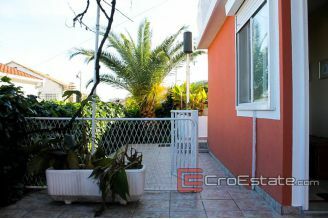 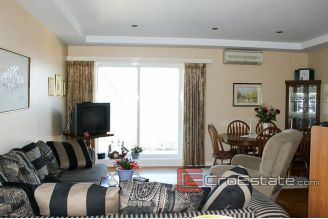 The house consists of ground floor where there is a two-room apartment of 50 m2, two terraces of 20 m2 and garage of 16 m2. On the first floor there is a spacious two-bedroom apartment of 80 m2, with two bathrooms, a large terrace with two outs, kitchen, dining room and living room. 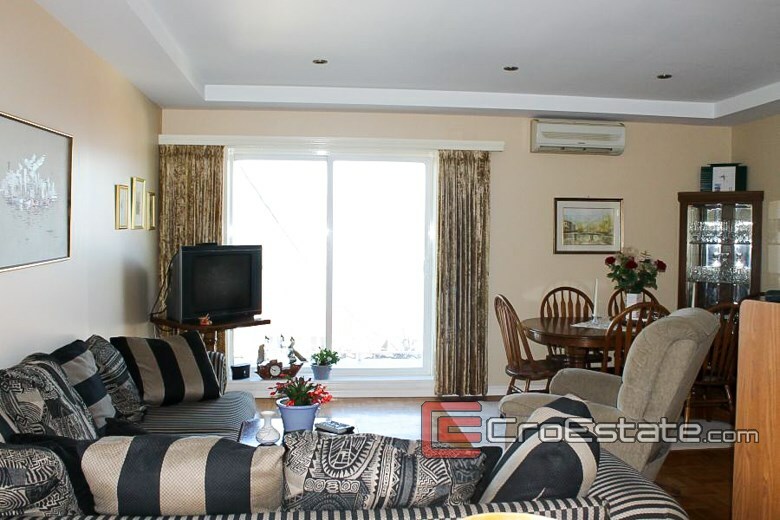 On the second floor there are two identical one-bedroom apartments with a total area of 72 m2, with separate bathroom, kitchen, living room and two terraces. 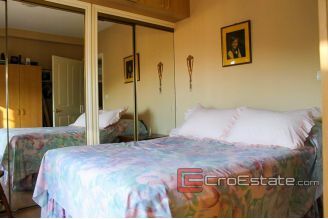 The house was built in the Canadian style, so every room in the house has a terrace, and the walls (beams and plaster) can be moved. 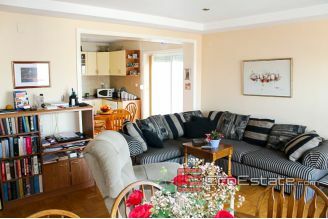 The house has double insulation. 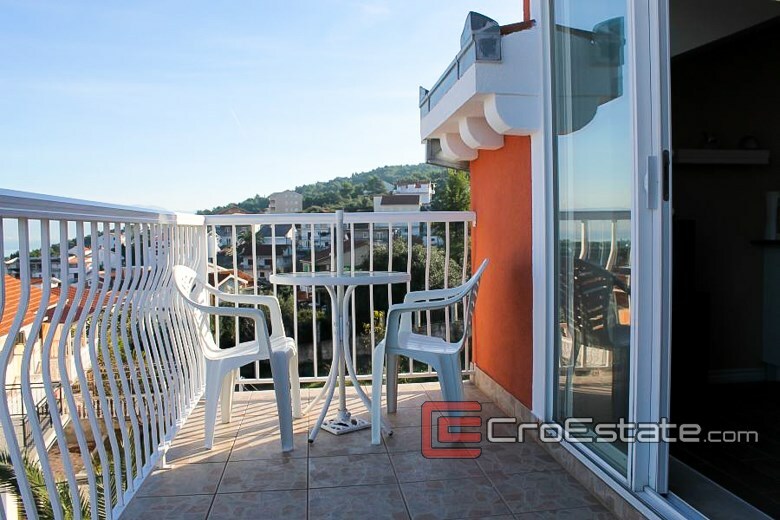 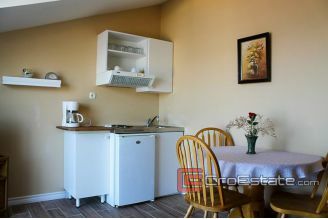 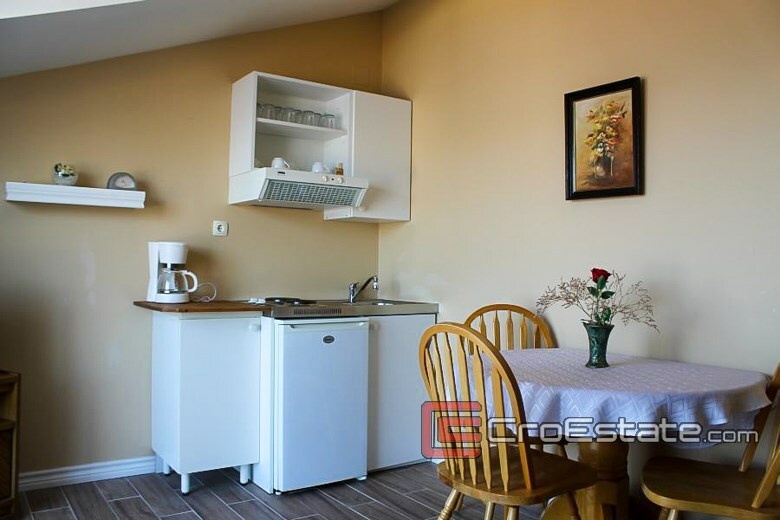 It is located just a hundred meters from the sea, the house enjoys a beautiful view of the Kastela bay, and stay on the lower terraces allows privacy and atmosphere whith beautiful garden. IThe house has 5 parking spaces. 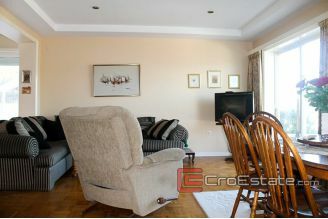 The house is active through a rental and recorded good results.